Brewdog, a London based chain of pubs, has started experimenting with cryptocurrency payments. Their Canary Wharf branch will start to accept both Bitcoin and Bitcoin Cash. They revealed this news on their official blog post. 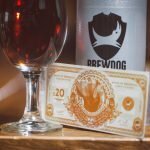 Brewdog is also running a promotional offer which gives away free Bitcoin Cash to the first 100 people who come to the bar on the opening day. According to them, customers can get anywhere between £12 and £100 worth of Bitcoin Cash. 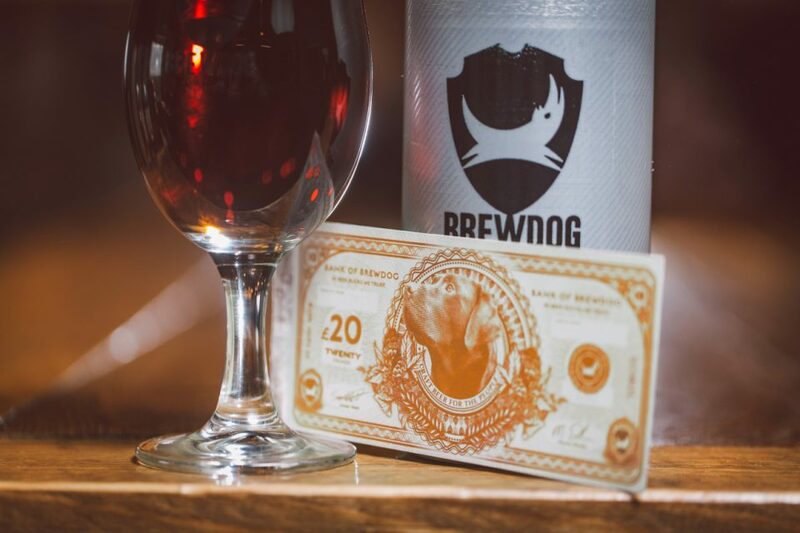 Cryptocurrency payment is an experimental feature and Brewdog thinks it will be a success. They hope to release the feature for all their branches.